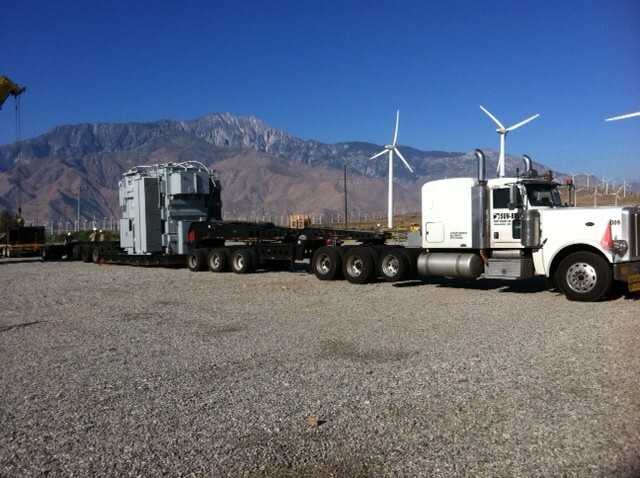 Many heavy hauling companies hire outside brokers and work with outside contractors to carry loads. 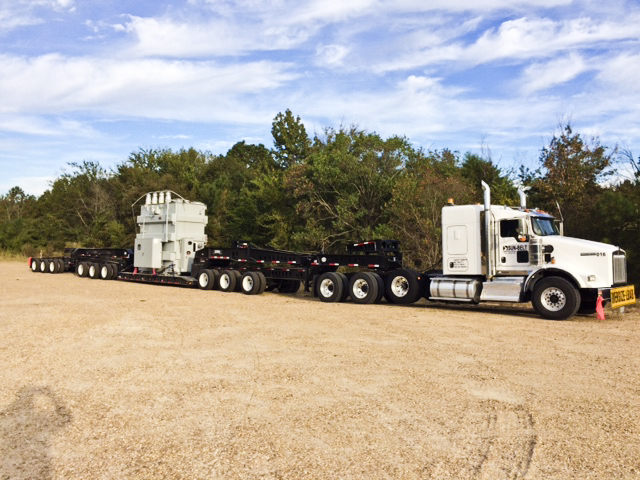 You will never have to worry about that when you work with Sun Belt Heavy Haulers. 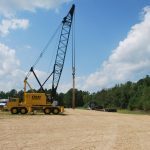 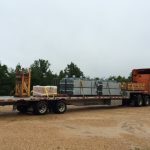 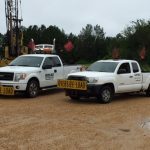 We have been one of the most trusted hauling companies in Mississippi for more than a decade now, and it’s largely because we provide our customers with an excellent experience overall. 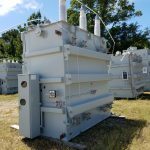 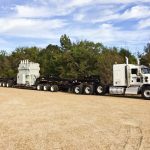 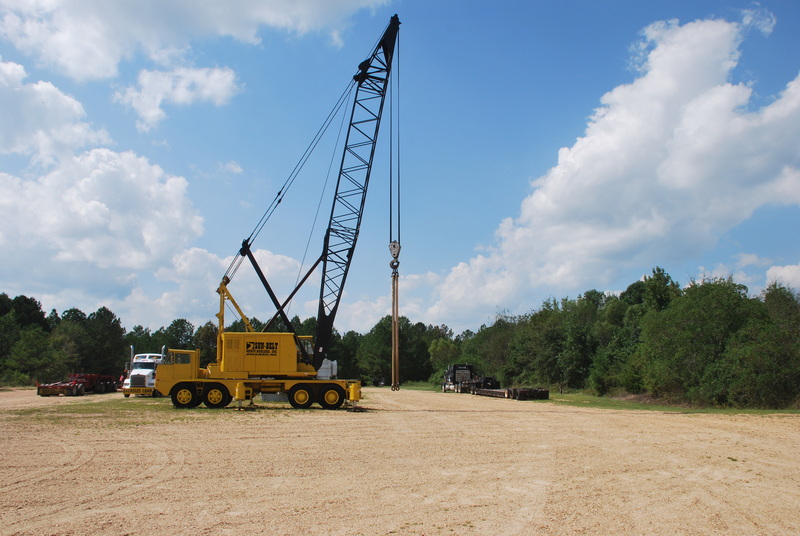 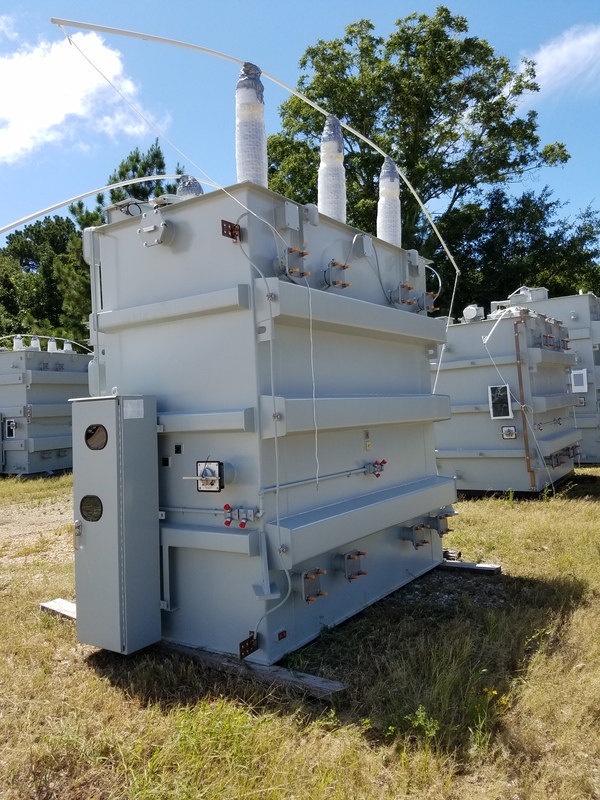 It’s also because we have a fleet of trucks and trailers that are fully capable of providing you with heavy haul transformer transportation in addition to any other heavy hauling service you might need. 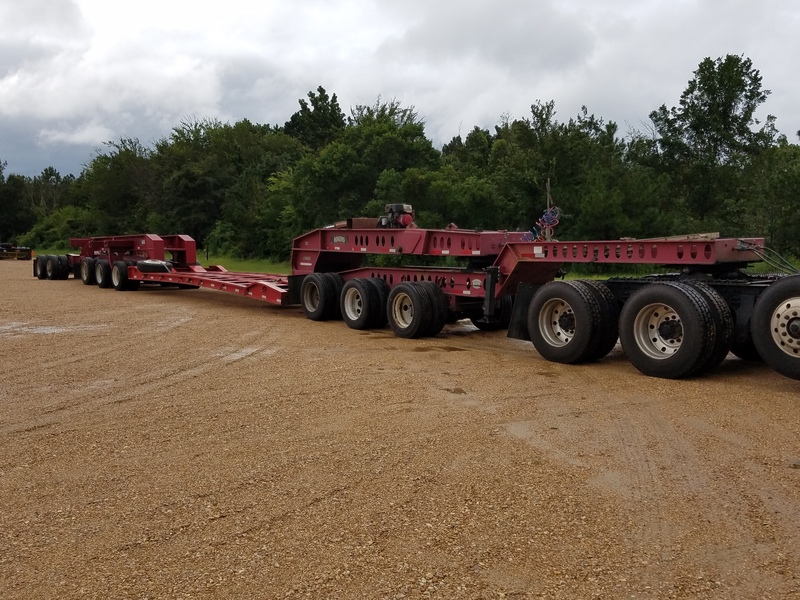 At Sun Belt Heavy Haulers, we have truck/trailer combinations that vary from 5 to 13 axle combinations, and we promise to pair your specific shipment with the truck/trailer that will work best for it. 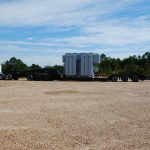 We also offer trailers that have extremely low decks, perimeter decks, and heavy haul fleet decks. 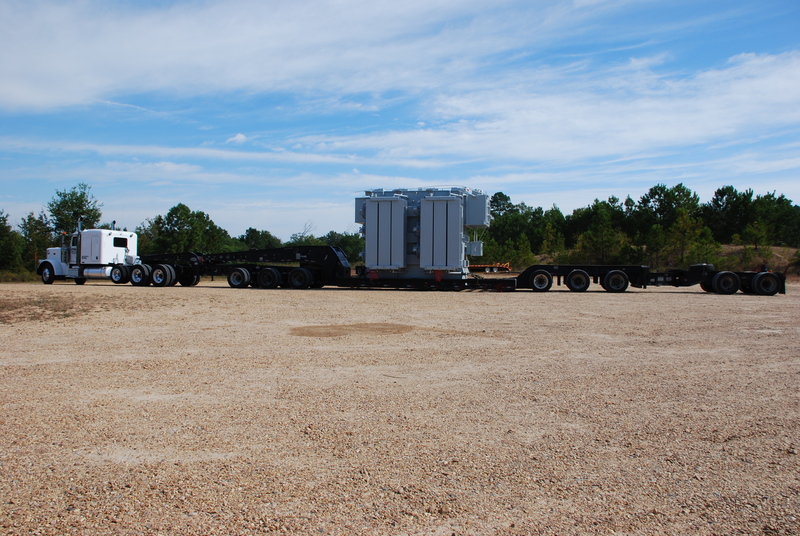 The goal is to use the equipment that will keep your load safe and allow it to reach its final destination quickly. 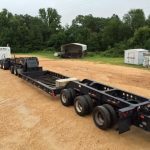 All of our trailers are air ride, hydraulic lift, and non-ground bearing, and they are fully capable of meeting the demands of your load. 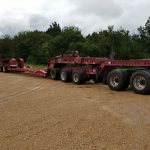 In addition to supplying those who need heavy hauling done with the best possible trucks and trailers, we also make sure that we have the best drivers behind the wheels of them. 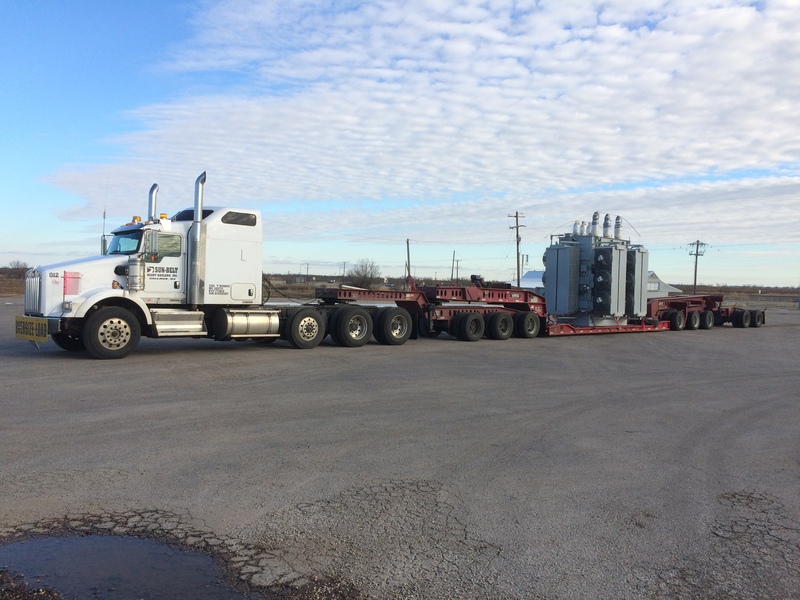 Our drivers are experienced in heavy hauling and know how to live up to the many challenges that heavy hauling can present. 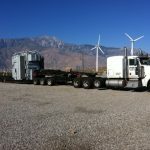 From pulling the proper permits for heavy hauling purposes to assessing obstacles along the way and figuring out solutions to real-world hauling problems, our drivers are skilled and educated with regards to heavy hauling. 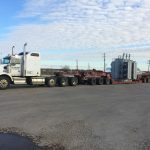 In addition, just in case there is any sort of issue, we carry $2 million cargo insurance to protect both our drivers and the loads they carry. 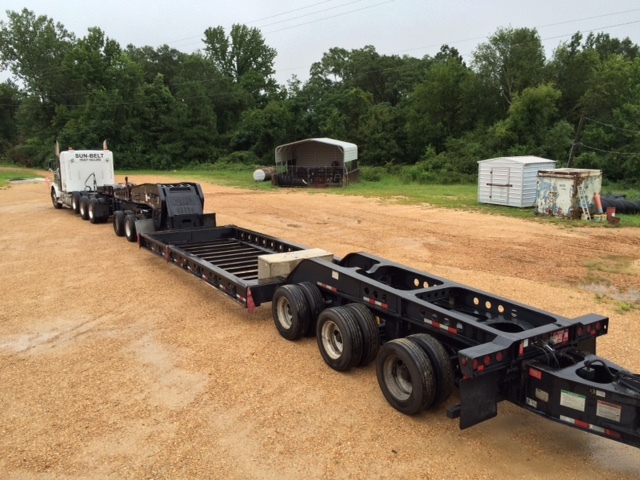 Sun Belt Heavy Haulers provides customers with all of this at an affordable rate. 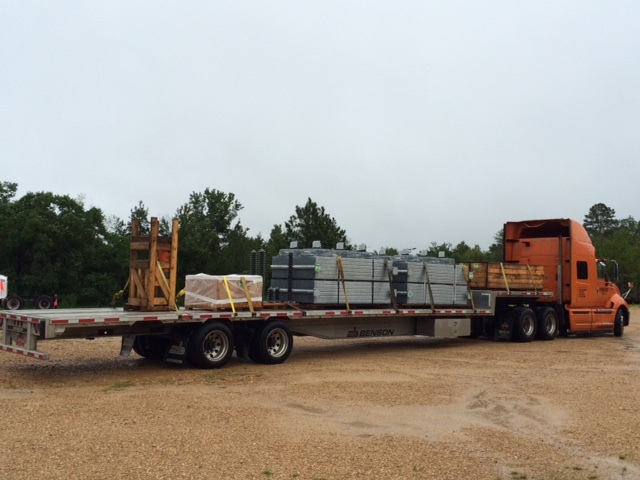 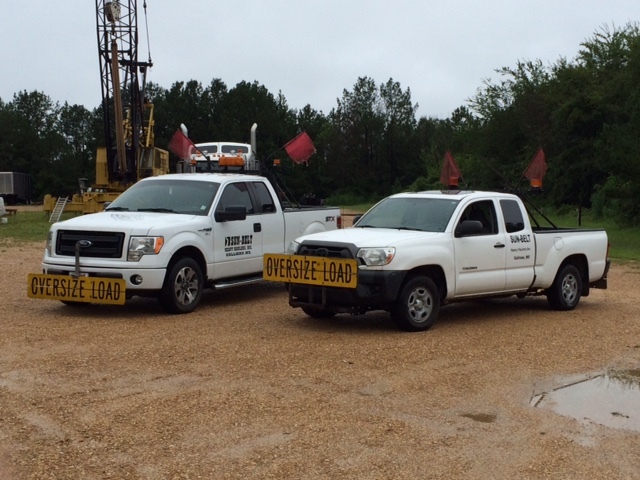 To schedule a shipment with us or to learn more about our fleet, call us at 601-835-7408 today.